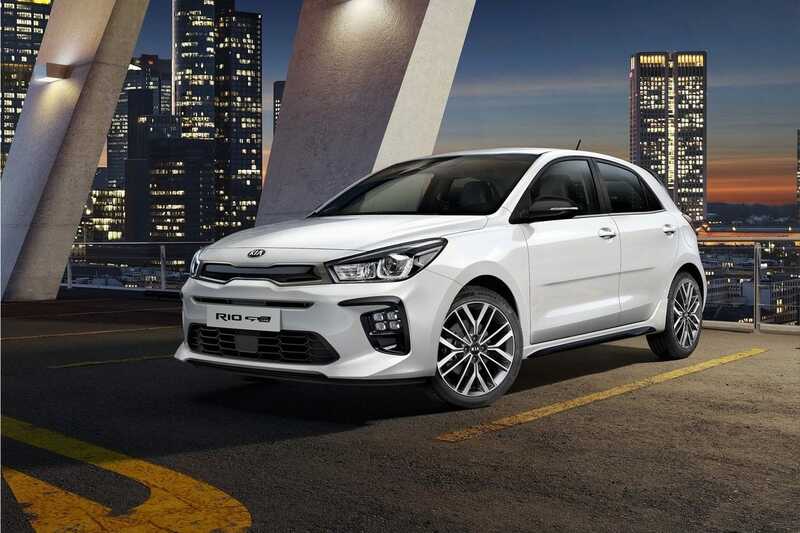 Kia Motors has unveiled the first images and the first details of the new Kia Rio GT-Line, before a full presentation scheduled for the Geneva Motor Show in March. 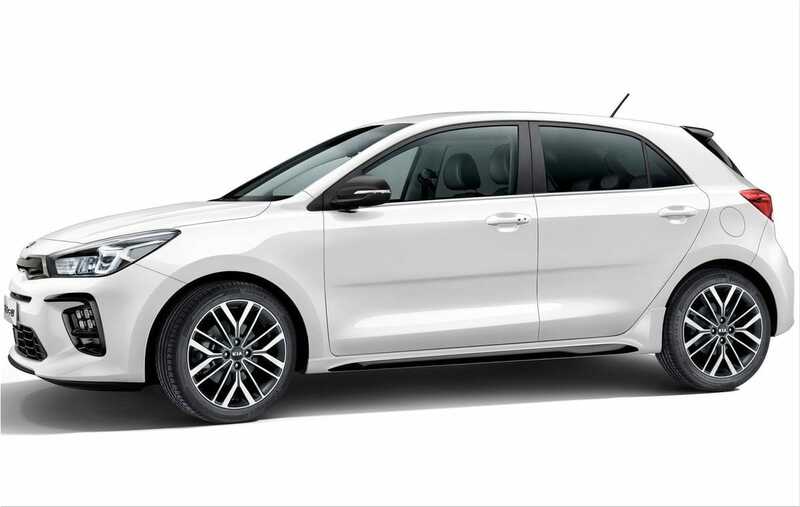 The Rio is the latest model in the Kia range to enjoy the GT-Line finish. 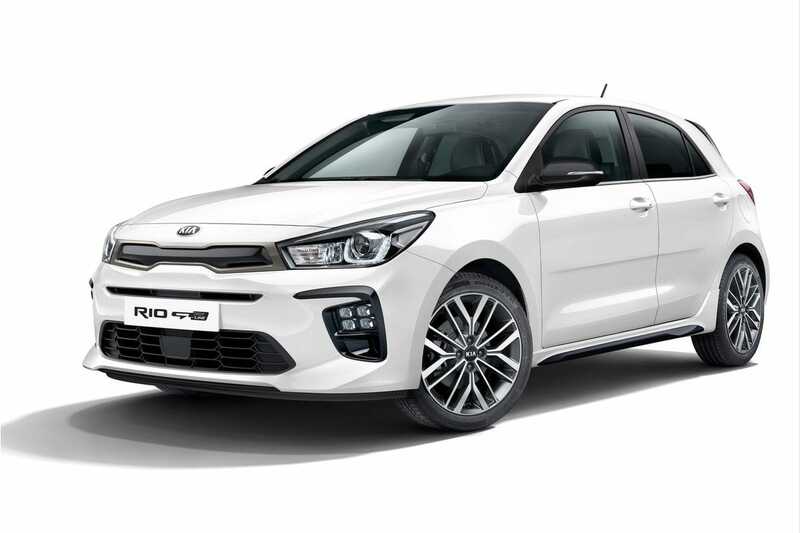 Kia Rio GT-Line style: original GT-Line 17-inch alloy wheels, iconic 'ice-cube' LED fog lamps, dual exhaust, LED daytime running lights. Under the hood is a three-cylinder one liter developing 118bhp of power and 171Nm of torque. This engine is paired with a six-speed manual gearbox, saving fuel and reducing CO2 emissions by 107g / km. The Rio GT-Line will also be available with more powerful 1.25 liter and 1.4 liter petrol MPi (multi-point injection) engines, as well as the seven-speed dual-clutch transmission. 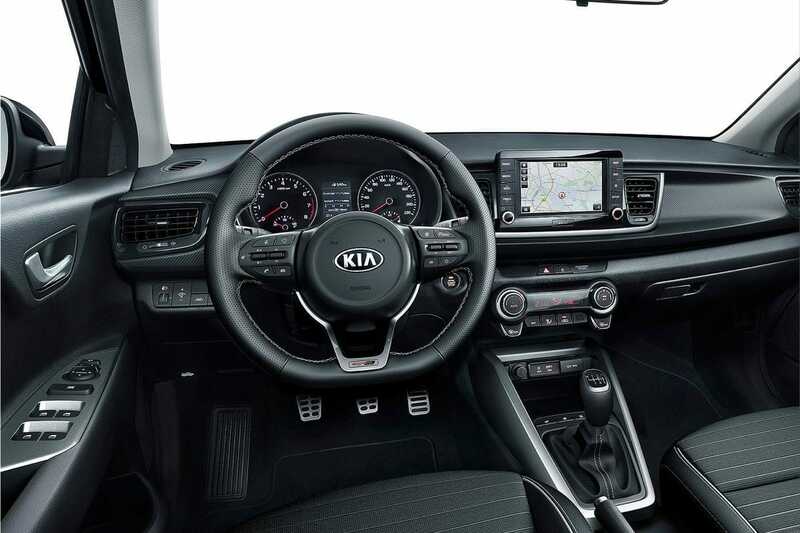 Michael Cole, CEO of Kia Motors Europe, explains: "The Rio is one of Kia's best selling cars globally, and we have already sold more than 54,000 units of the new model in Europe after it went on sale in the first quarter of 2017. The new GT-Line specification enhances the car's desirability and will help grow Rio sales in 2018 and beyond, thanks to its range of comfort and safety features, superb versatility, and confident, sporty styling." 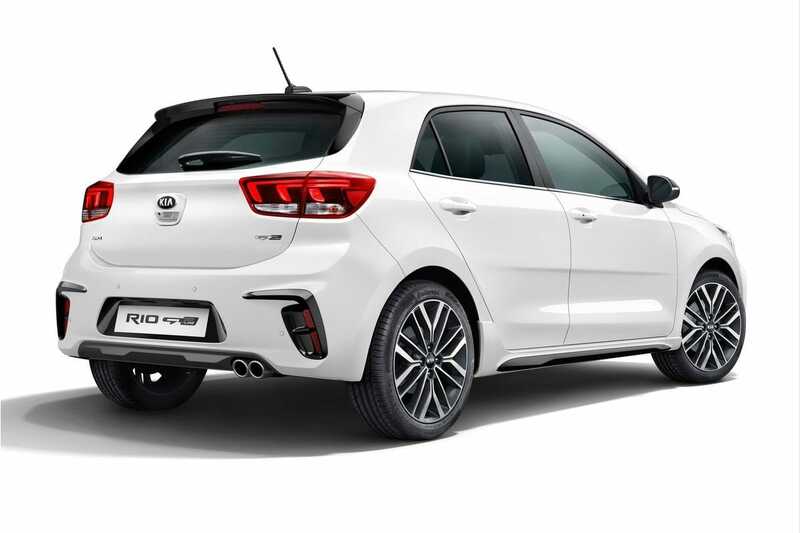 The new Kia Rio GT-Line will be sold throughout Europe starting next spring.